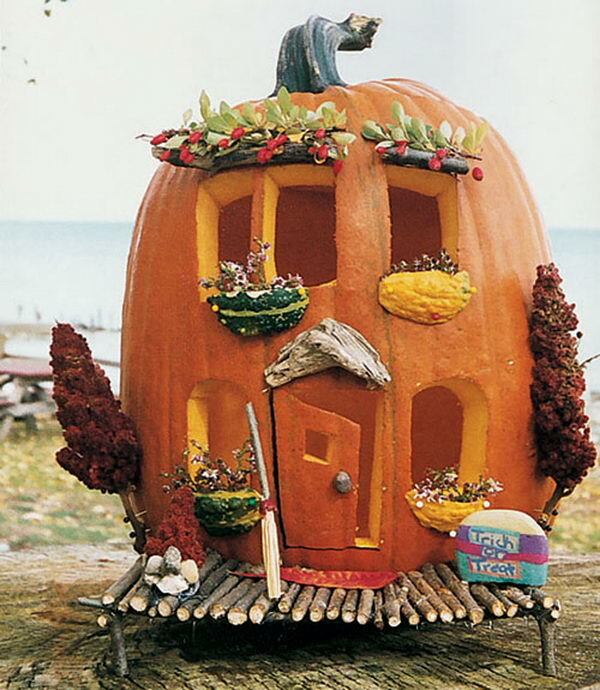 It’s that time of year again where houses are decorated in orange and black, and various pumpkins are set on every available flat surface. 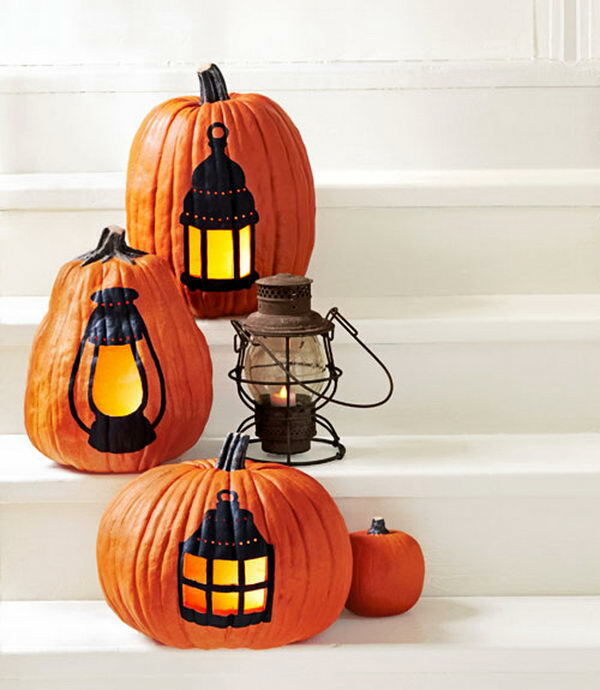 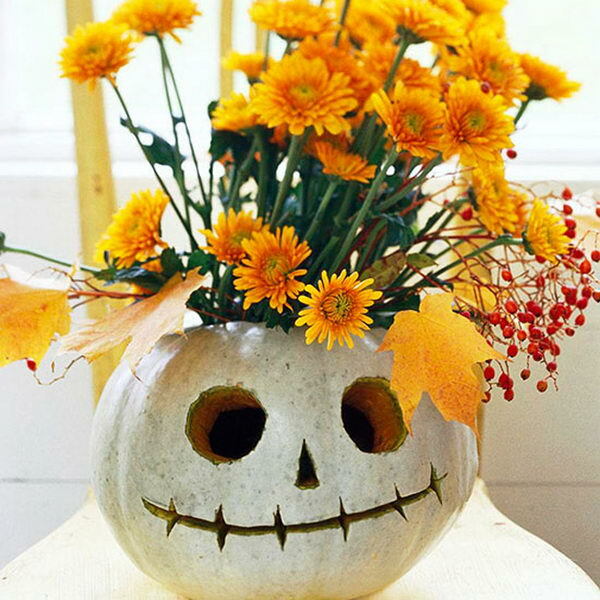 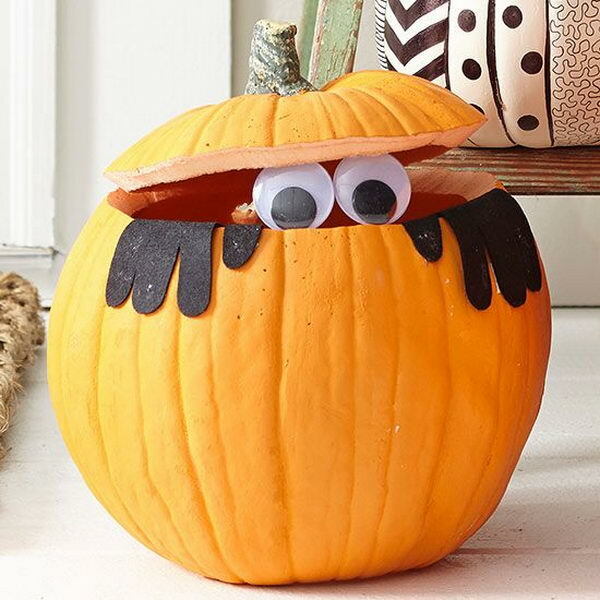 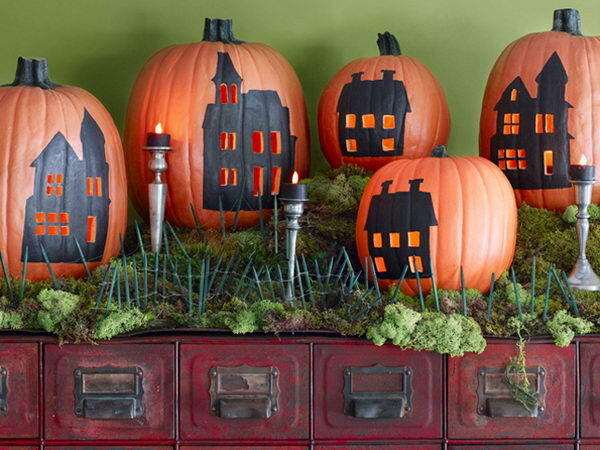 To help you decorate for Halloween, we’ve collected this list of Awesome Pumpkin Carving Ideas to inspire you for decorating. 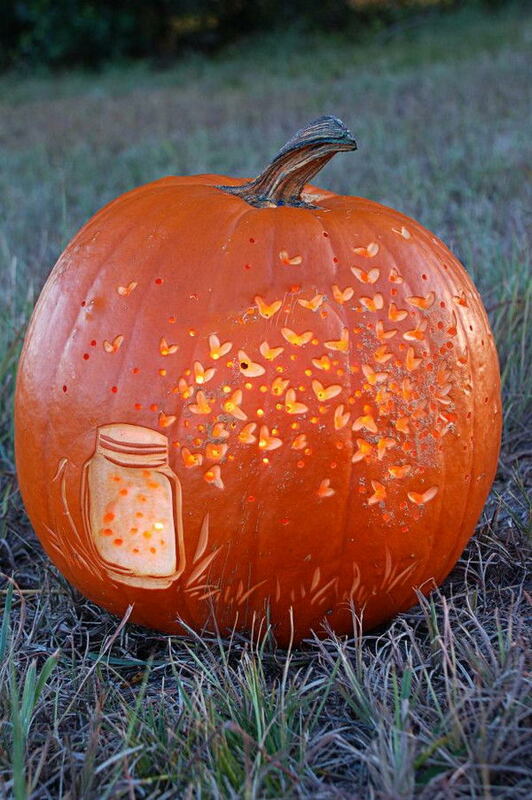 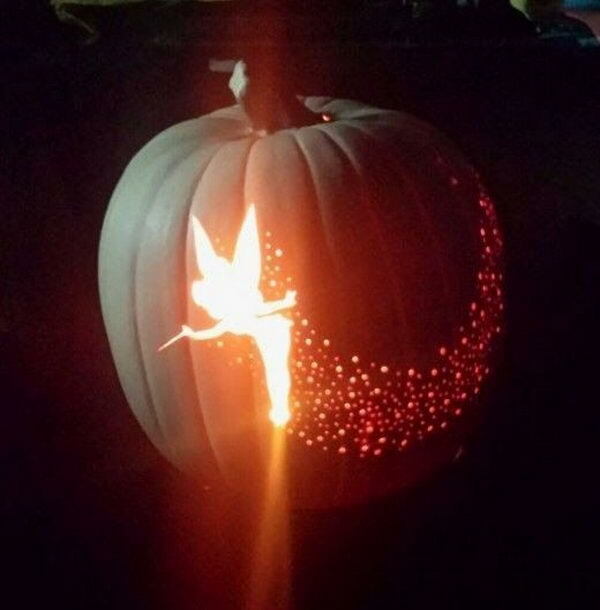 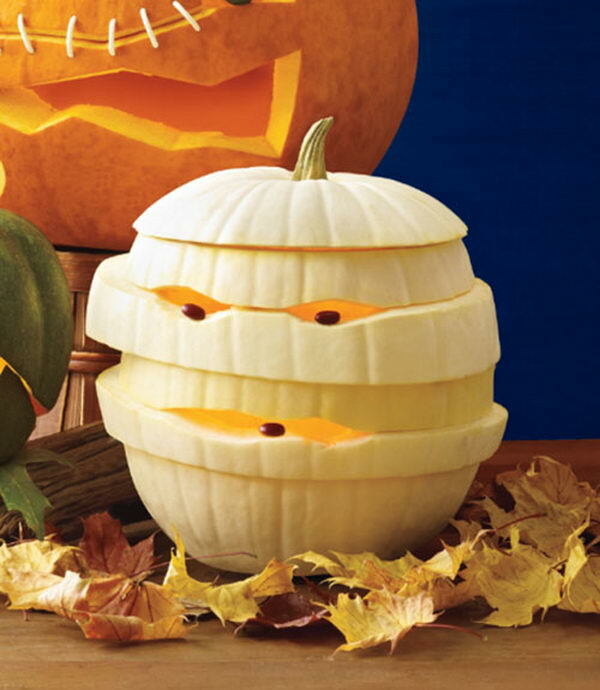 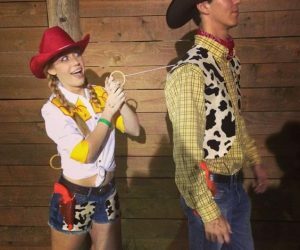 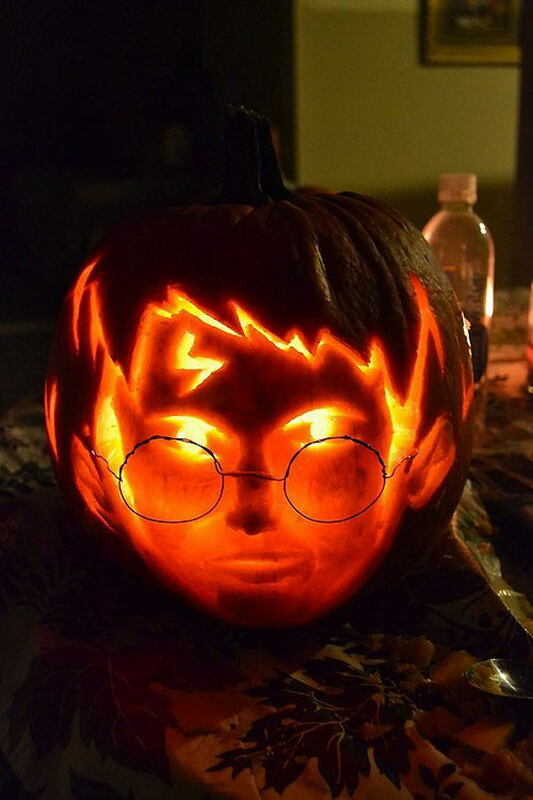 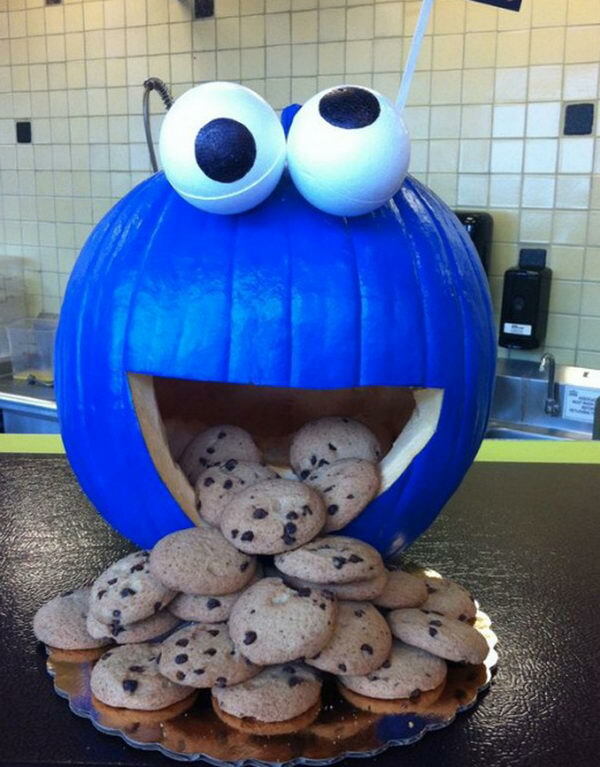 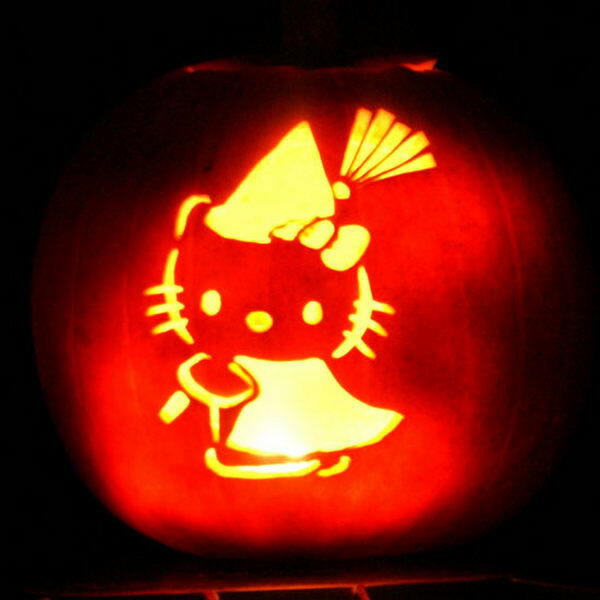 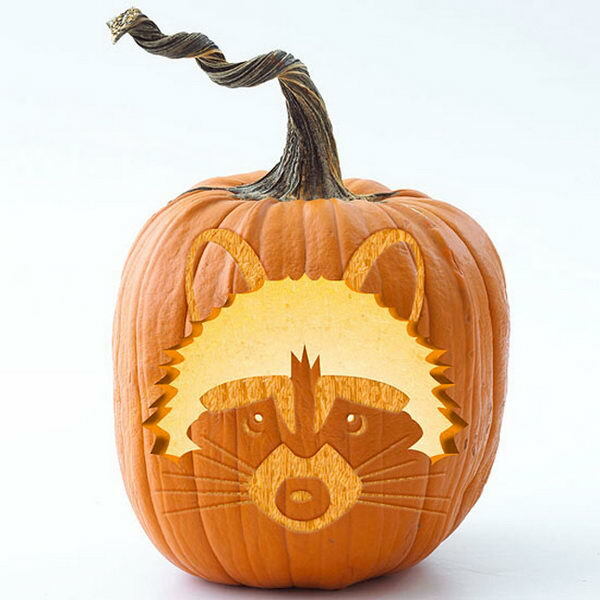 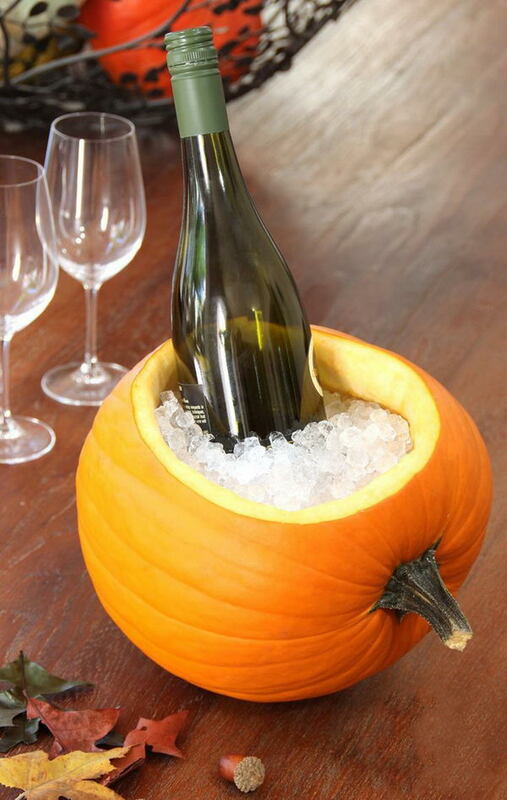 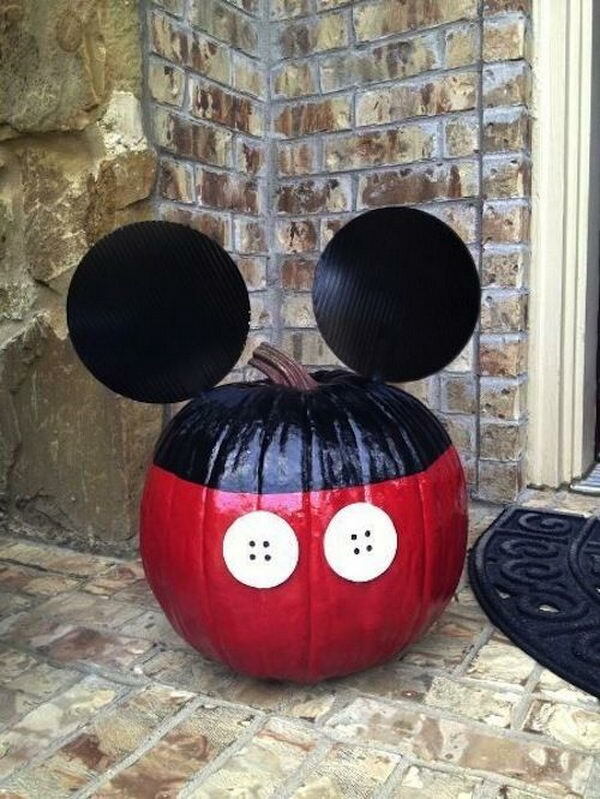 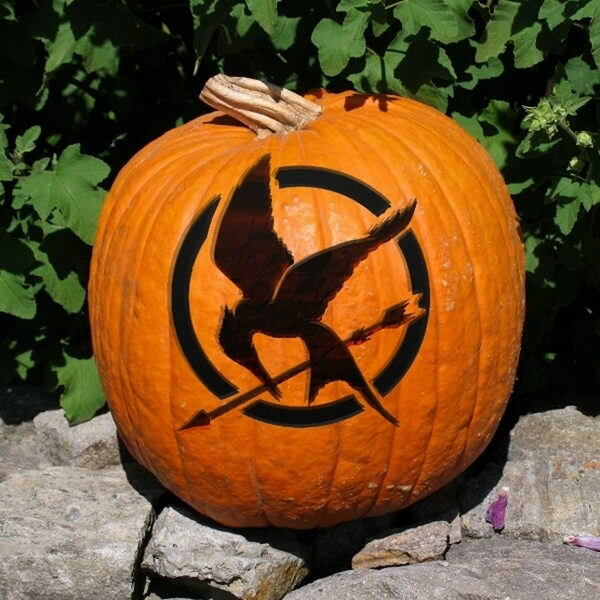 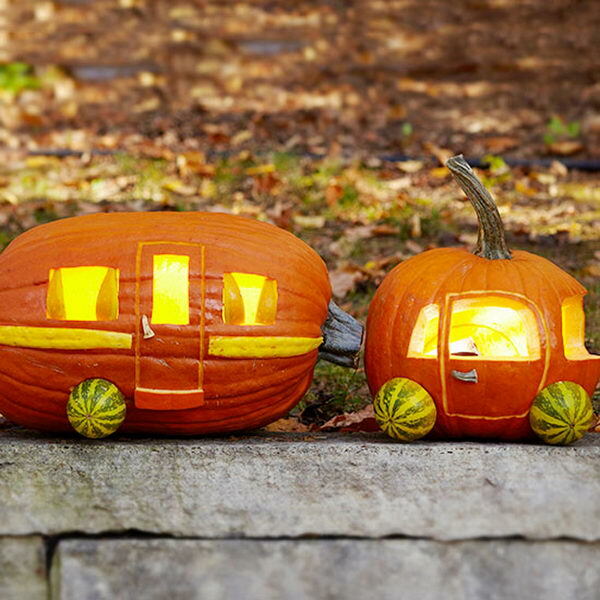 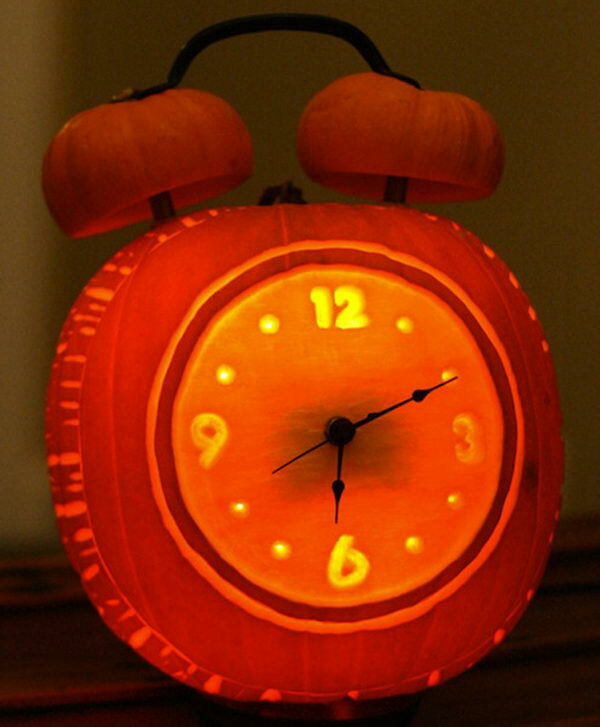 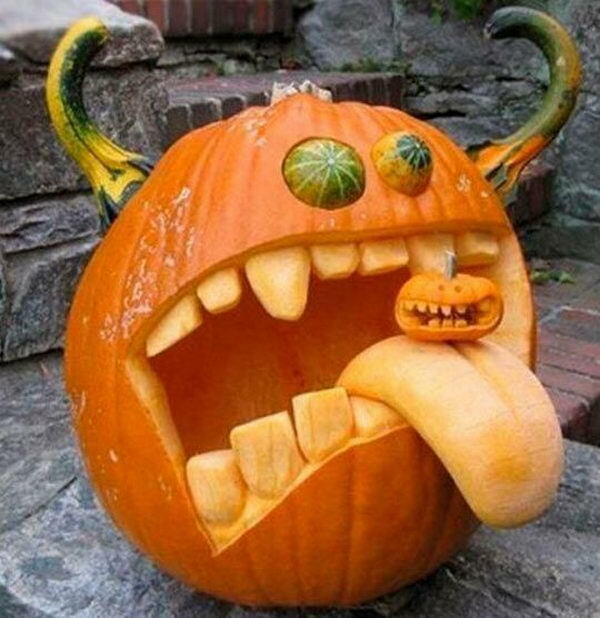 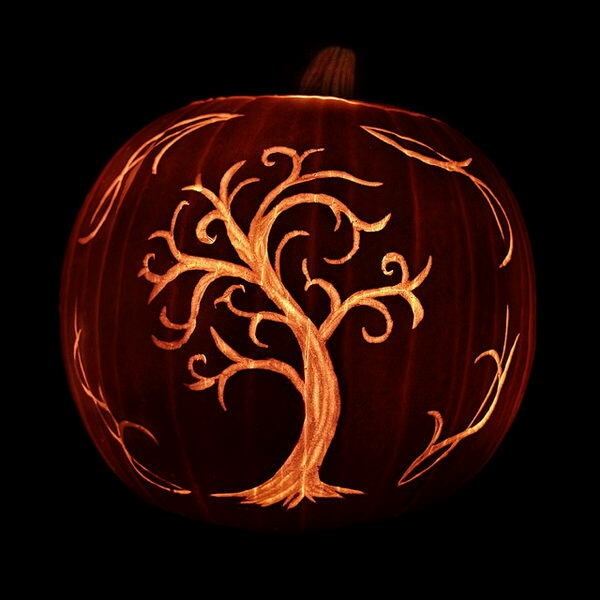 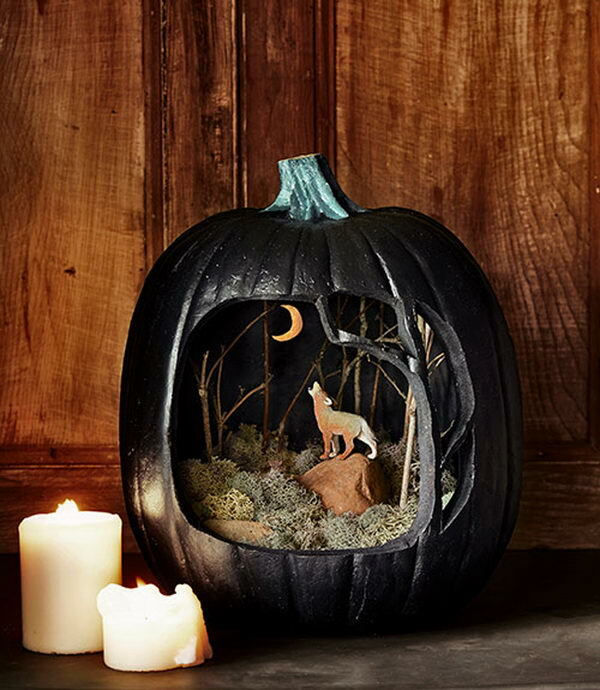 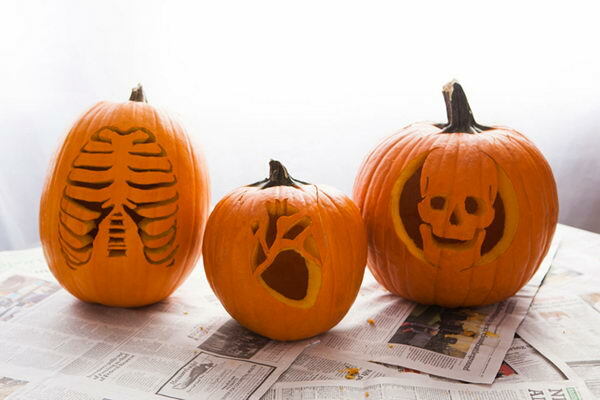 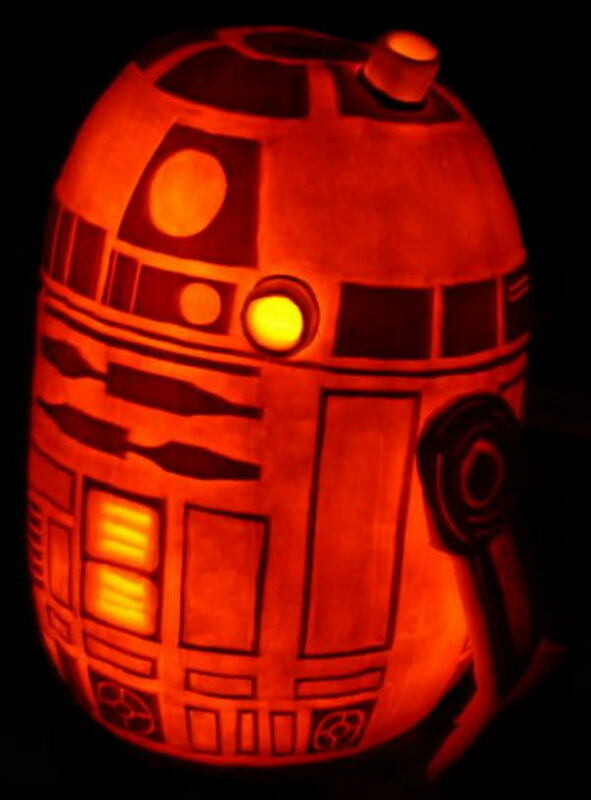 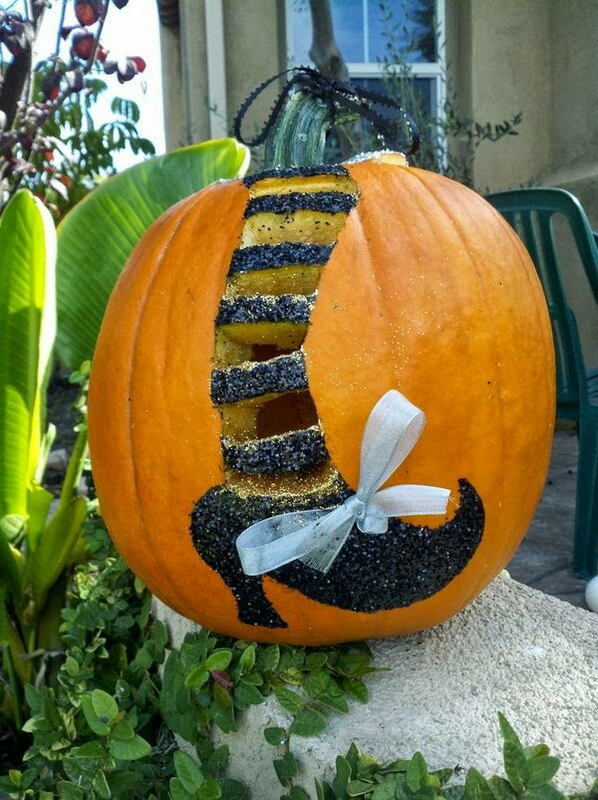 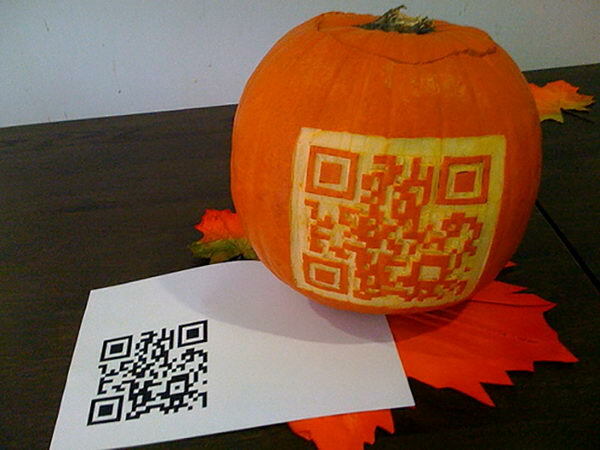 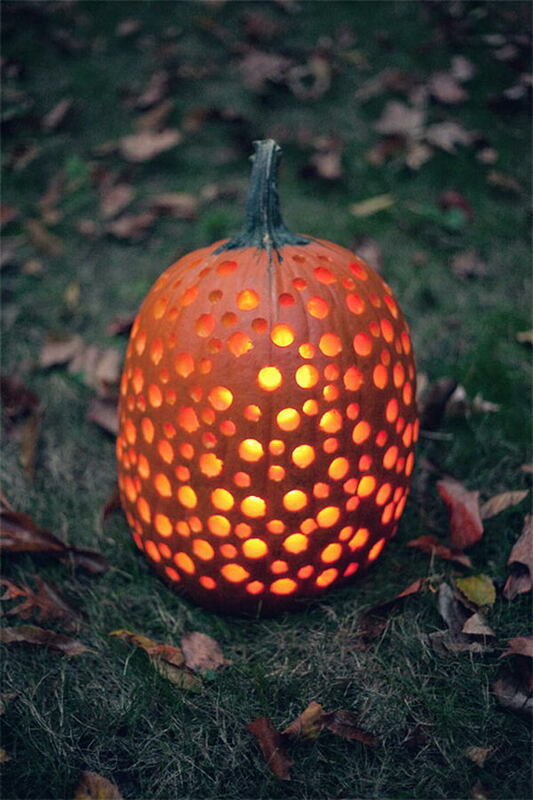 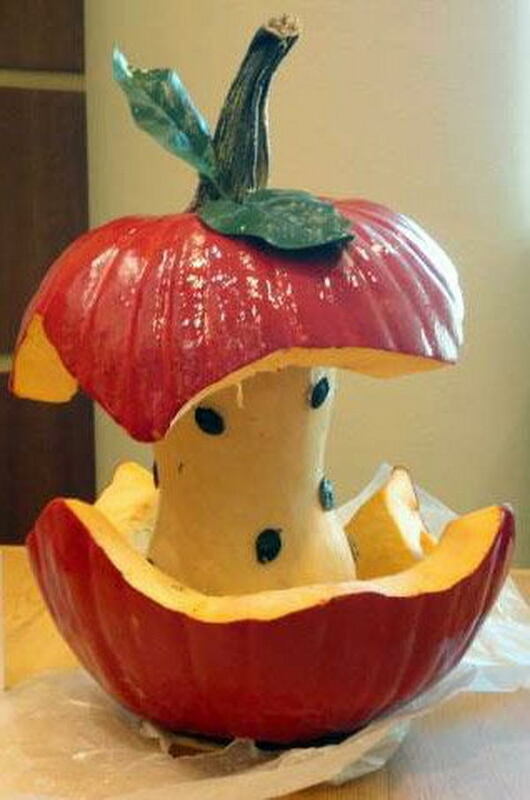 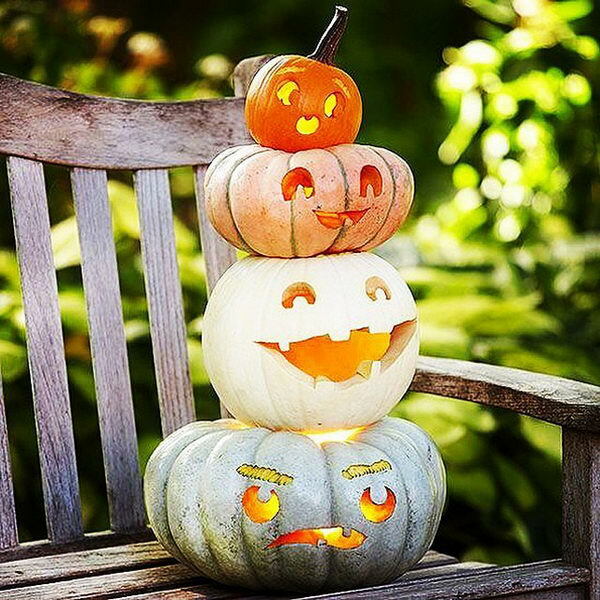 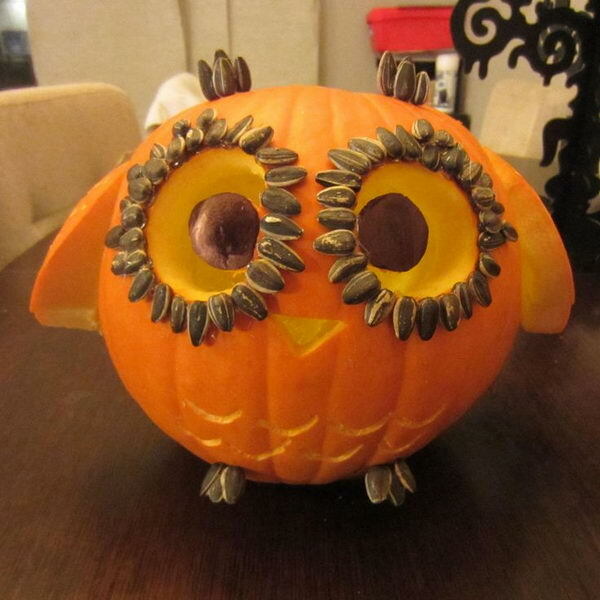 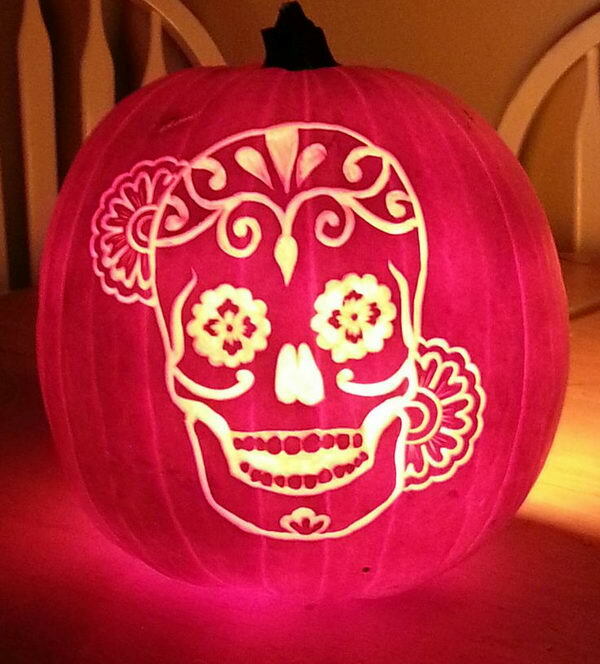 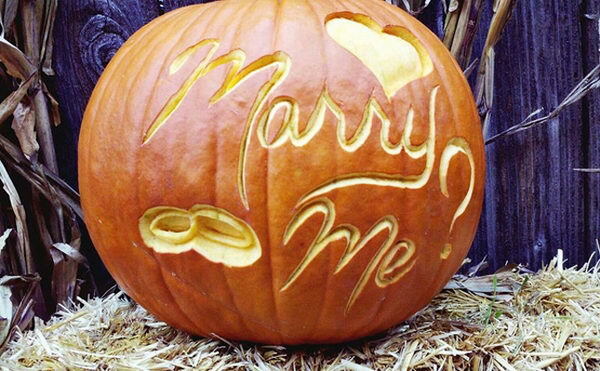 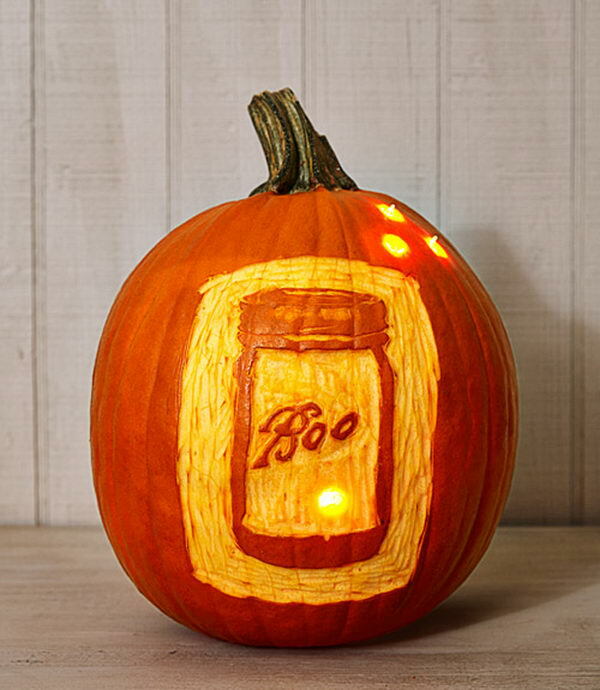 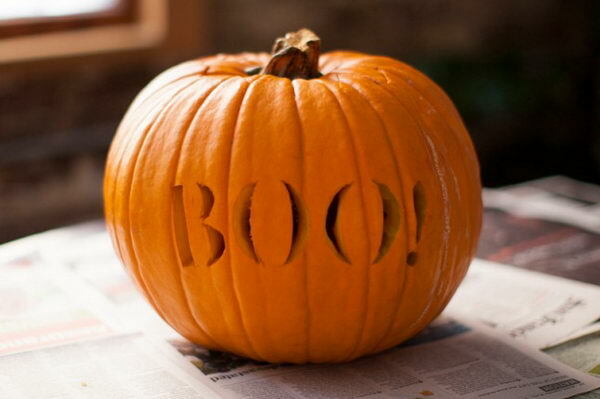 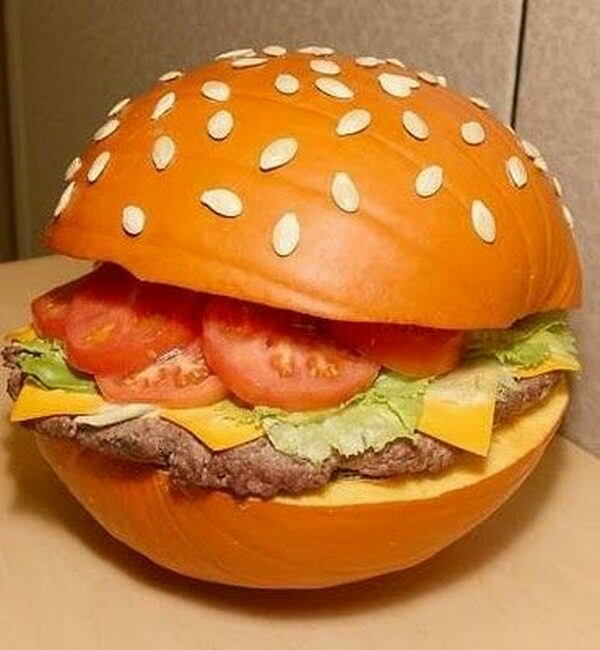 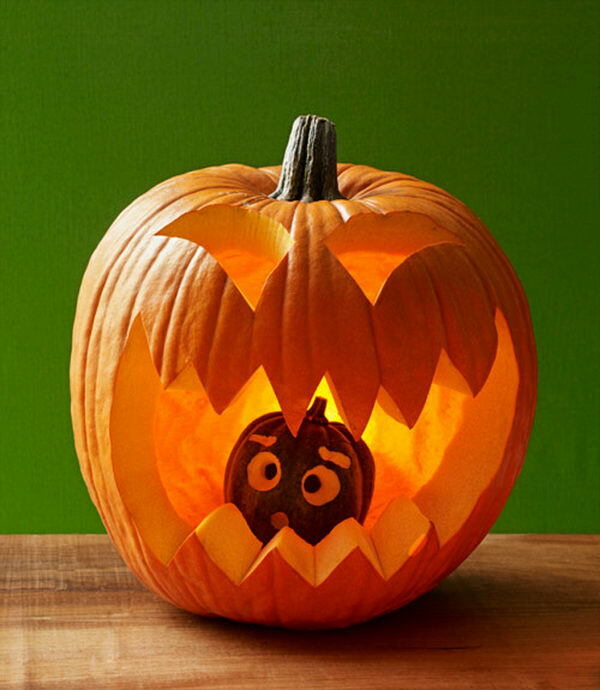 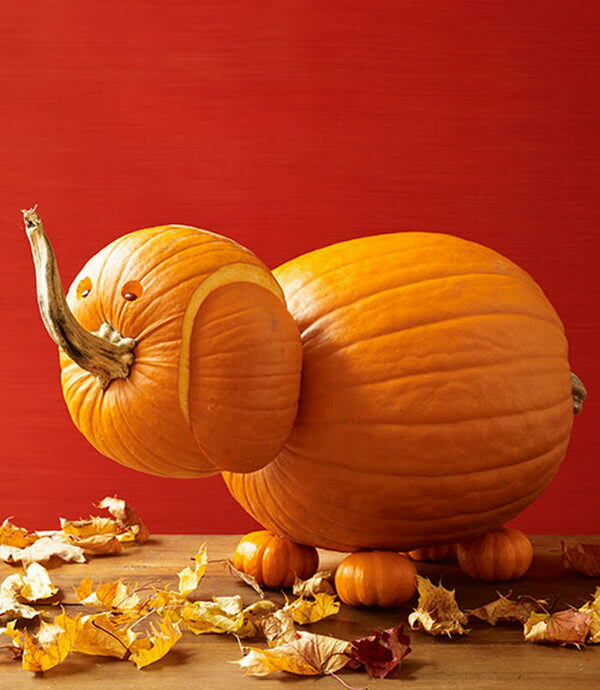 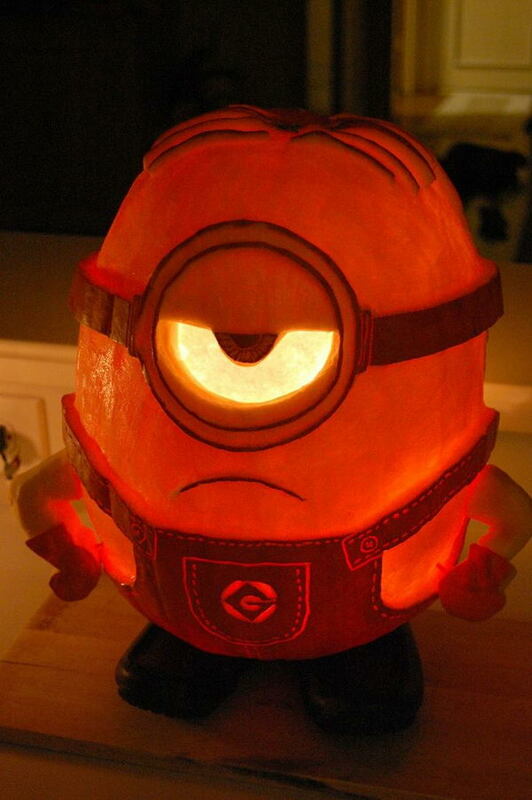 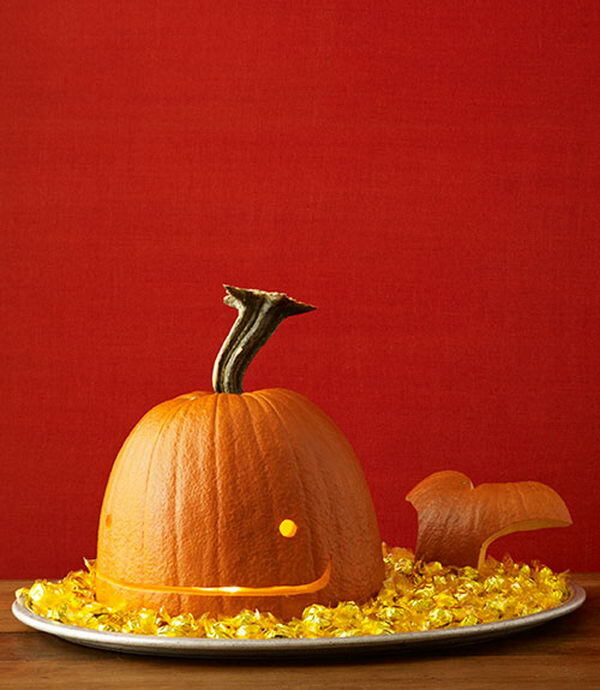 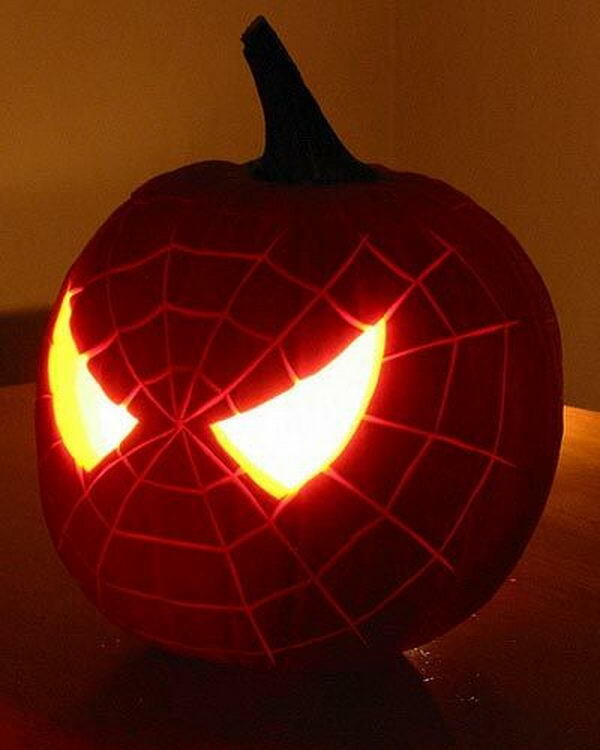 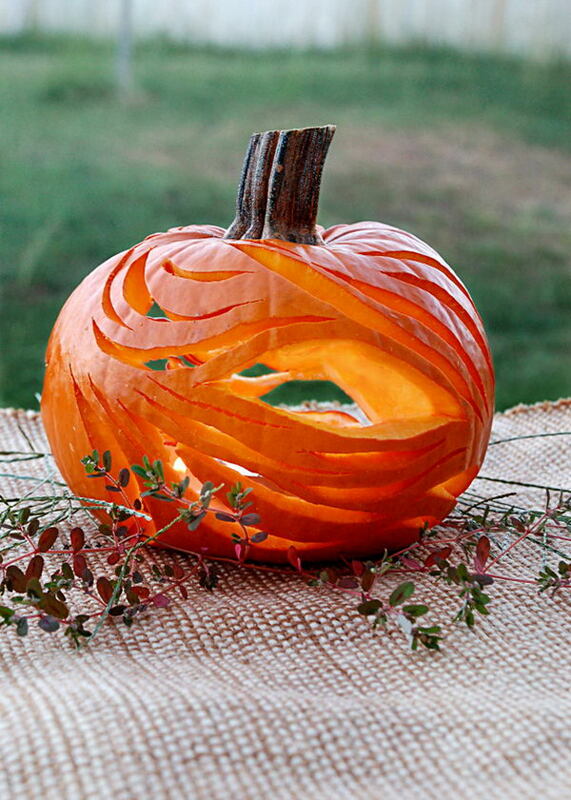 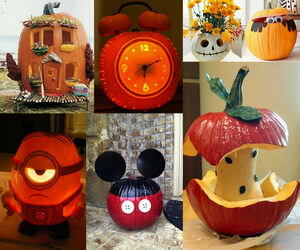 These pumpkin carvings are way better than when you usually can pull off. 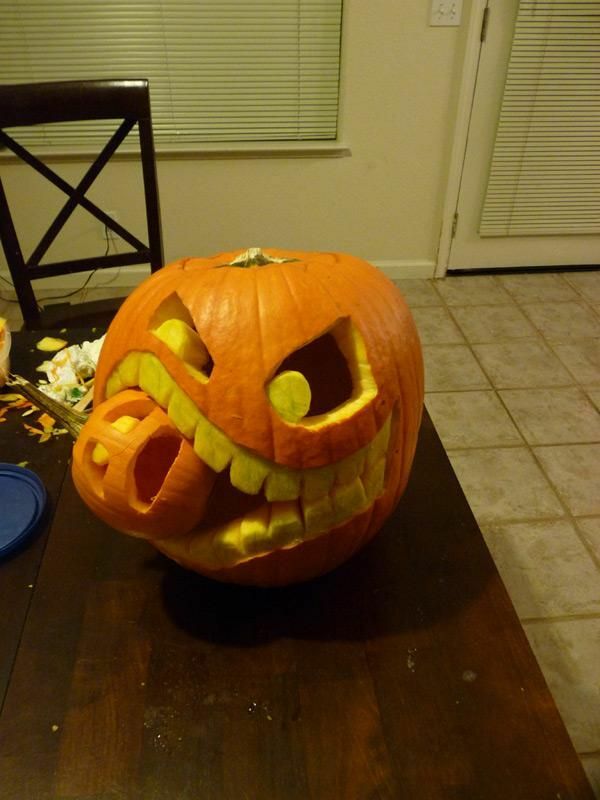 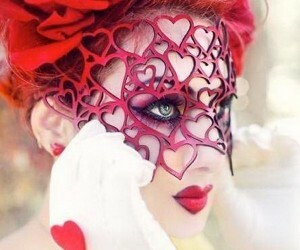 Time to get practicing!